A special Ryan Kore remix of the new track, released under Disko Warp. Part of Disko Warp’s special “Generation Rebirth,” a series of new releases to celebrate 9 years of Disko Warp. 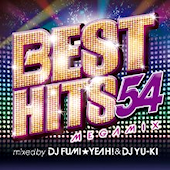 Two-disc set featuring 54 popular songs mixed by DJ Fumi*Yeah! and DJ Yu-ki, featuring Fatman Scoop. 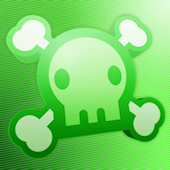 Tracks are licensed from Aqua Project and Power Music. Unfortunately, it’s exclusive to Tsutaya Records.